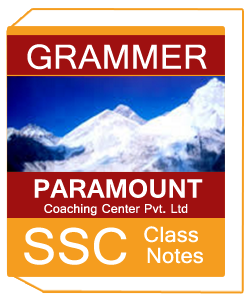 Paramount Mathematics Class notes for SSC examination is Fundamental Mathematics Class notes S.S.Bharti for SSC examination.Paramount is one of the main organization for the readiness of SSC examination. Notes is taken from the understudy who had selected into the class and not a solitary class is absent. Paramount provide best short tricks for exam and these type of short tricks help understudies in their exams. Study material provide best quality notes for UPSC and Civil Services and all kind of study material in good condition at reasonable price.These Notes help to improve their ability and score more and more. 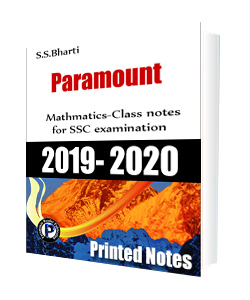 Paramount Mathematics Class notes for SSC examination Material comprises of 3-thick booklets and spreads the whole SSC syllabus for Mathematics.